Events are a key area to the development of squash within the Highlands & Islands. HISA run a number of competitions and extra social events throughout the season to offer the players within the region extra squash at a regional/national level. 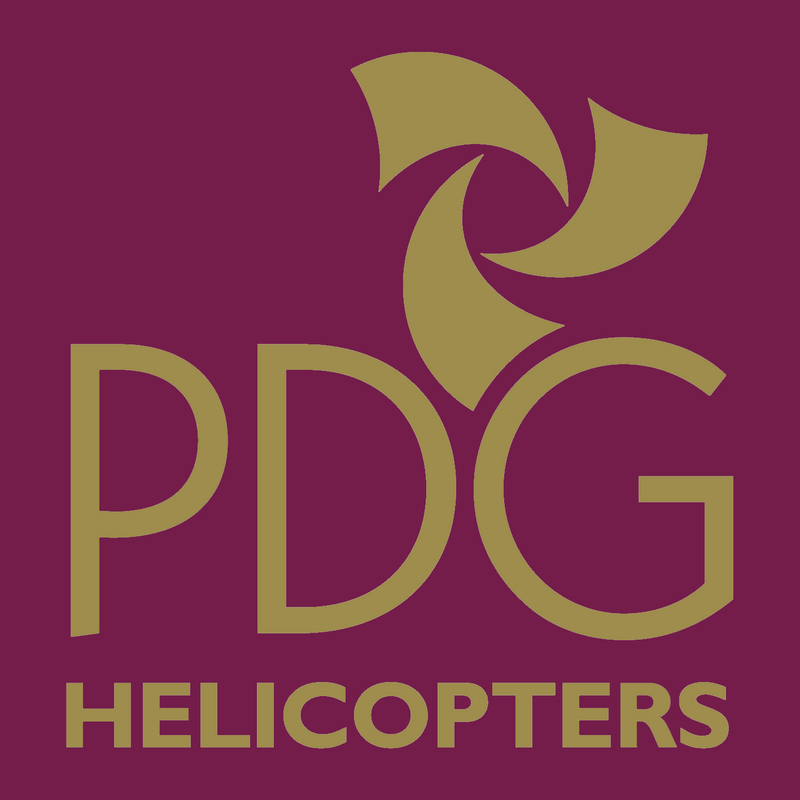 The PDG Helicopters regional league run throughout the season (September-March) on Thursday evenings. More information on the league can be found here.